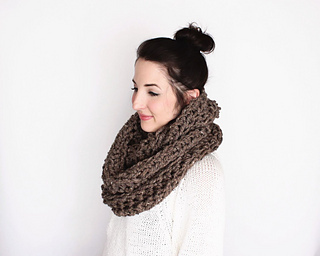 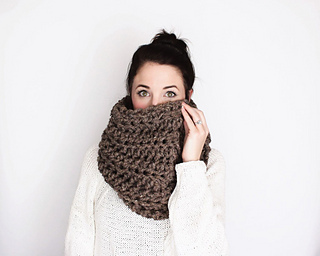 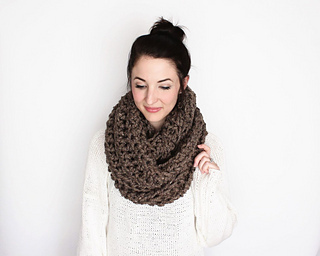 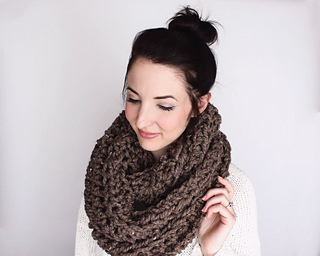 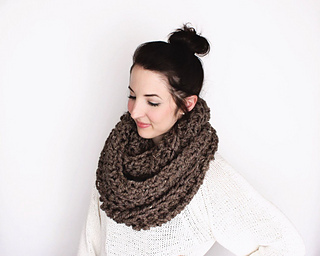 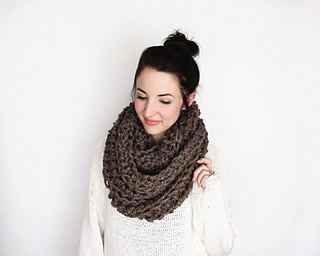 A 20 page step by step photo tutorial file to help guide you through the process of making a Caulfield Infinity Scarf. 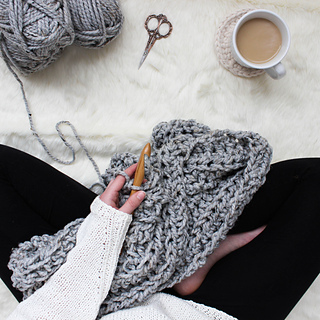 All my extra tips and tricks for customizing this pattern to your personal needs. 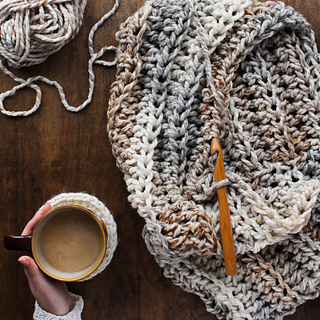 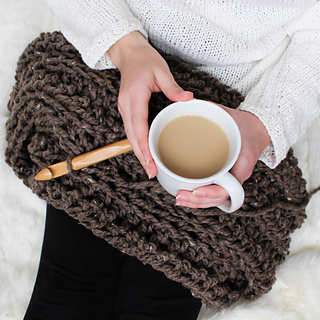 I include information on how to easily adjust the size of your scarf and more detailed information about hooks and yarn to use. 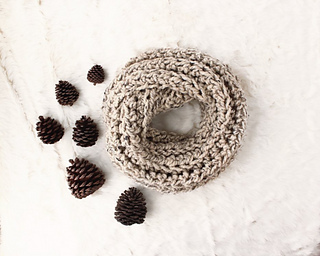 • Pattern comes complete with all my secrets for making the perfect Caulfield Infinity Scarf and all the specific materials I use including brand of yarn and hook and where to buy wooden/leather/suede tags.